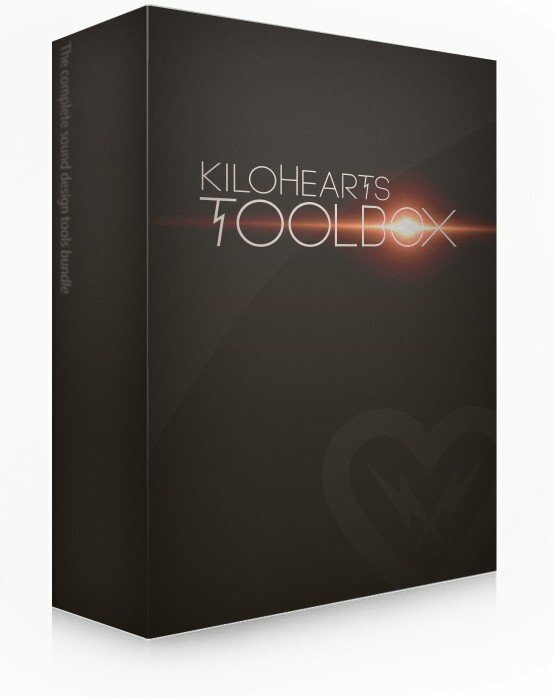 The Kilohearts Toolbox will change the way you think about sound design forever. It contains a huge number of high-quality audio effect building blocks and Snap Heap, the perfect tool for combining them. Together these components offer incredible ease of use and versatility which leads to more creativity and inspiration. Forget about all those complex routings and sends! 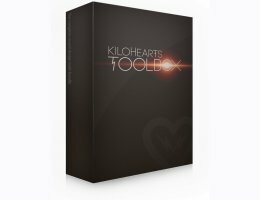 With The Kilohearts Toolbox you will be quicker then you ever thought possible! These plugins where designed to do away with as much complexity and frustration as possible, making your workflow so much faster and more fun. By saving your valuable time with straight-forward UI:s and easy-to-understand labels you can focus on creativity. This Bundle of plug-ins includes "Snap Heap" and 26 effects to be used as building blocks to construct your sound(s).